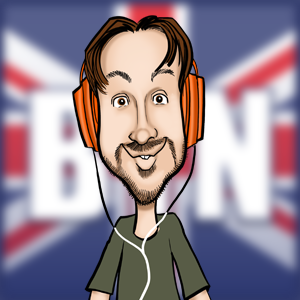 As you may, or may have not noticed I’ve been away from BTN for a while but I’ve really missed writing for you guys so I thought I’d start with something that I’ve been doing a lot, and that’s getting fit. I won’t go into the personal trainer who tried to kill me but more about the tech. 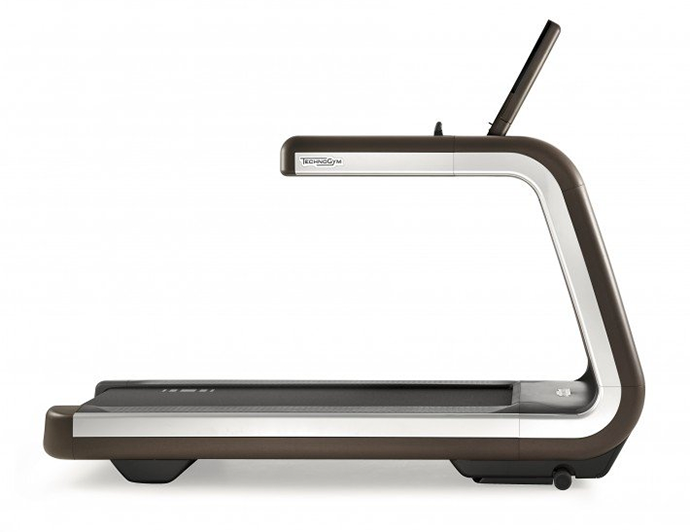 The first thing I’d like to review is the TechnoGym Artis Treadmill. This is a beast of a fitness device but at the same time an amazing media gadget. So I’m a member of a franchise called the Fitness Space and my nearest location is less than 5 mins walk from my house. But they give you a wristband that logs you into the various kit so you can record what you’ve done. Also there is an app that suggests recommended workouts and if you select said exercises the treadmill automatically goes through the motions for you. So say that your workout has a selection of varying speeds and gradients on the treadmill it will automatically cycle through them without you having to lift a finger, you just need to be ready to adapt when it tries to test you. These results are then recorded in your app which you personal trainer can then view and recommend future workouts, food suggestions and regimes going forwards. But what makes it awesome is the media element. Now I’m sure that no one really loves exercising but if you have something to take your mind off it then all to the good. This unit has a massive touchscreen which gives you access to such things as YouTube, Facebook, FreeView and even Skype. I can’t wait to do a BIG Show from this bad boy. You can also pair your smartphone to it so that you can use the big button controls to navigate your music and media instead of having to pick up your phone and potentially launching yourself into orbit when you lose concentration when trying to find the next track. I’ve found it really helpful and something that has allowed me to run further than I ever have before. I know that my own motivation is the thing that should push me forward but in my case distraction is key to make sure that I keep up with my programme. Not sure what you have in your gyms if you’re now a fitness buff but this has really helped me.